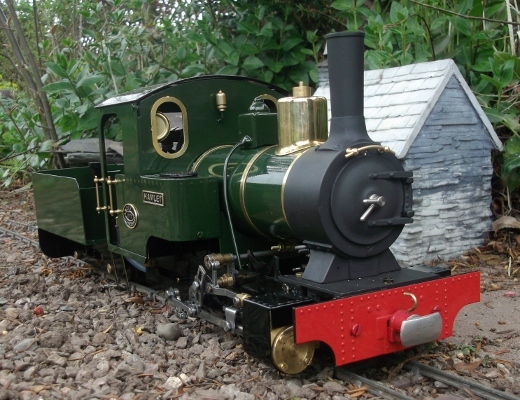 Hamlet is a 0-4-0 tender locomotive using the ever popular Roundhouse Billy design fitted with a 4 wheel tender. This really is a locomotive that will look very much at home on any 16mm scale garden railway. Hamlet is built with the full endorsement of Roundhouse Engineering to use the Billy design.